Anybody want to play this game? haha Straight and to the point! AWESOME, AWESOME.... now that's the spirit! Loving it BugMaster! 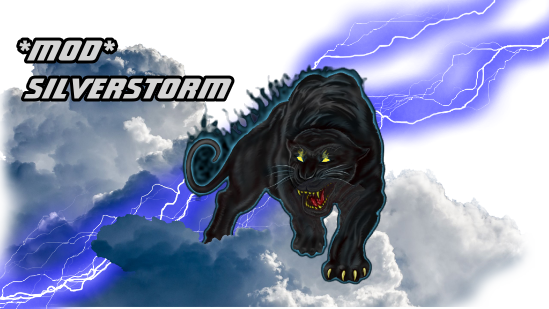 Here's a cloud panther sig for *MOD* SilverStorm. SilverStorm... I chose the less fluffy version of your panther. 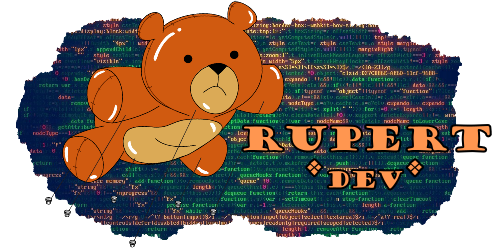 For Rupert, the coding DEV-bear. Last edited by Rupert; December 5th, 2016, 05:58 PM. Sad there aren't more being posted by other players. It's a fun way to create a personal identity in the game. Since we all share curios that look the same, individuality for each player is harder to achieve... other than your what you do with your name or personality you have in world chat. I know a couple sig images from other players are being constructed right now. There's a lot of creative artistic talent we've seen in previous official forums challenges so I know there has to be some some of you computer-art savvy people out there. I love seeing what gets created. Nice Snoop! A very stylish logo. Hey . HOw to Make big picture like Rupert, Silverstorm and YOu? Snoop/Elementalist I resized and uploaded your sig pic. I made it transparent as well. Let me know if you like it that way or I can upload it for you again with the white background. You can reference the link below when using the picture. Last edited by Zombie ExGirlfriend; December 5th, 2016, 04:43 PM.